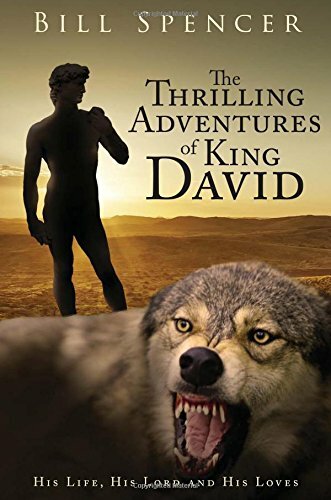 For more than an hour, David had patiently followed the bloody trail left by the Jackal and its prey. Dawn was just breaking, and the hills around Bethlehem were shrouded with early morning mist. The Jackal he had glimpsed a short while ago was no creature of his imagination. He had seen it carry off a lamb, and he was determined to hunt it down. We are a used bookstore located in Oregon with a diverse stock. Fiction, nonfiction, hardcover, softcover, collectibles and current bestsellers. Will hold books on confirmed orders. Upon receiving check or credit card order will mail book media mail unless otherwise specified.